"What happens when online learning software ceases to be a type of content–consumption tool, where learning is 'delivered,' and becomes more like a content–authoring tool, where learning is created? The model of e–learning as being a type of content, produced by publishers, organized and structured into courses, and consumed by students, is turned on its head. Insofar as there is content, it is used rather than read– and is, in any case, more likely to be produced by students than courseware authors. And insofar as there is structure, it is more likely to resemble a language or a conversation rather than a book or a manual. The e–learning application, therefore, begins to look very much like a blogging tool. It represents one node in a web of content, connected to other nodes and content creation services used by other students. 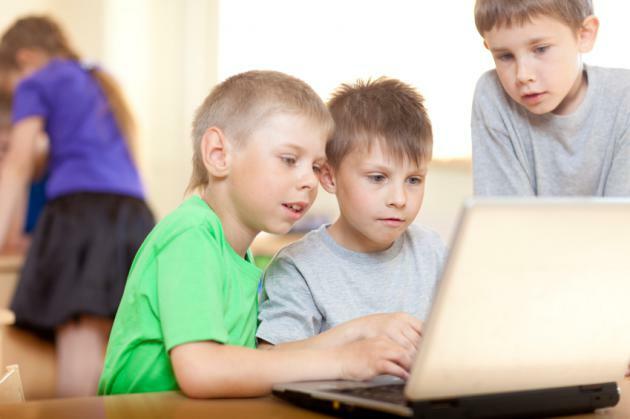 It becomes, not an institutional or corporate application, but a personal learning center, where content is reused and remixed according to the student's own needs and interests. It becomes, indeed, not a single application, but a collection of interoperating applications–an environment rather than a system. It also begins to look like a personal portfolio tool. The idea here is that students will have their own personal place to create and showcase their own work. Some e–portfolio applications, such as ELGG, have already been created. IMS Global as put together an e–portfolio specification. 'The portfolio can provide an opportunity to demonstrate one's ability to collect, organize, interpret and reflect on documents and sources of information. It is also a tool for continuing professional development, encouraging individuals to take responsibility for and demonstrate the results of their own learning'." 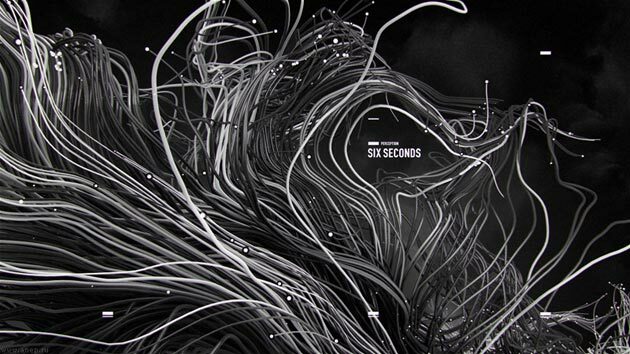 Fig.1 Andrey Nepomnyaschev, 'Six Seconds', LooksLikeGoodDesign.